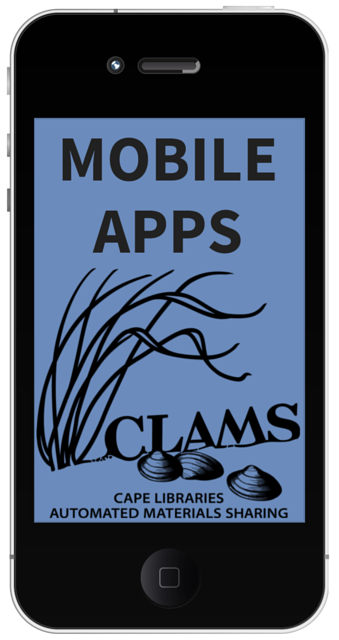 From the CLAMS mobile app you can search the catalog, place requests on items, download eBooks and eAudiobooks, view your online account, find a library’s information and events, scan a book’s ISBN, and follow the CLAMS library network on Facebook and Twitter. 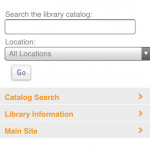 CLAMS Mobile Catalog – no app required! 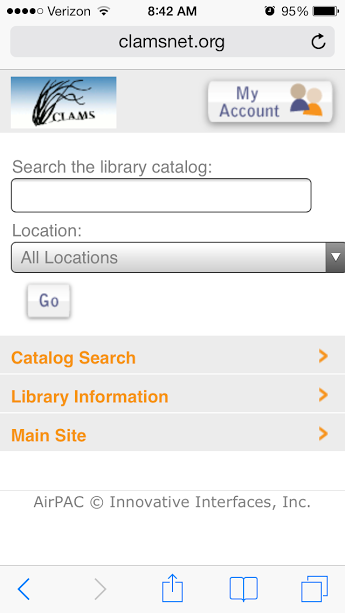 CLAMS just made it easier to access the catalog and your library account on mobile devices. CLAMS now offers “AirPac” a new mobile catalog interface for smartphones. On your smartphone, use a browser (Safari, Chrome, etc.) and search library.clamsnet.org. It will automatically use the mobile interface, no need to download an app. You still have the option to select the full-screen version, but the mobile interface is much easier to read on smartphones — it is simplified for the small screen. 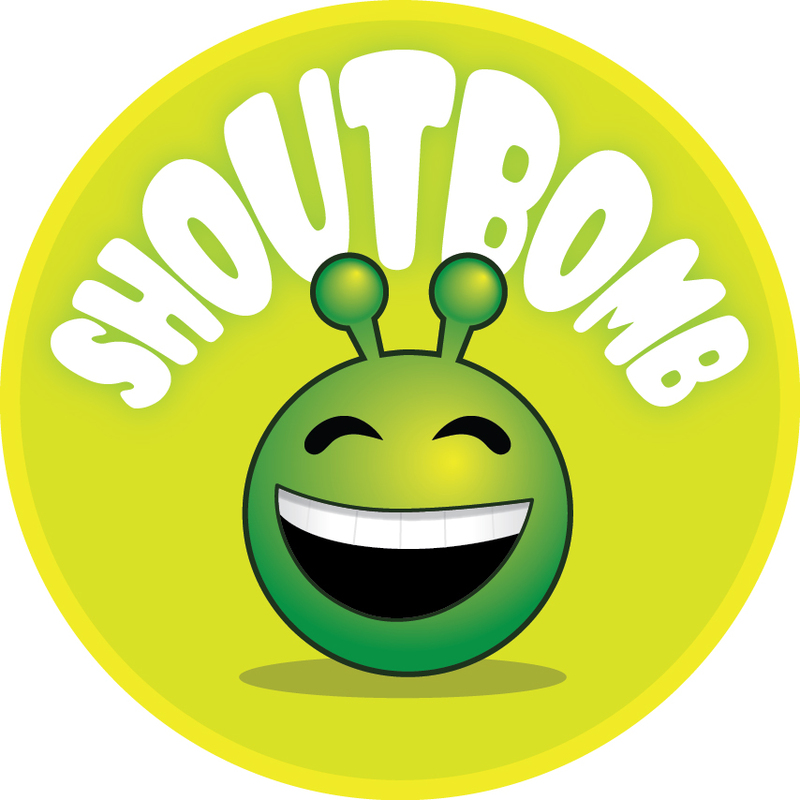 CLAMS continues to offer the Boopsie app an as alternate mobile catalog. How does the Ratings feature work?